Apartment 2H is a spacious one bedroom one bathroom apartment. 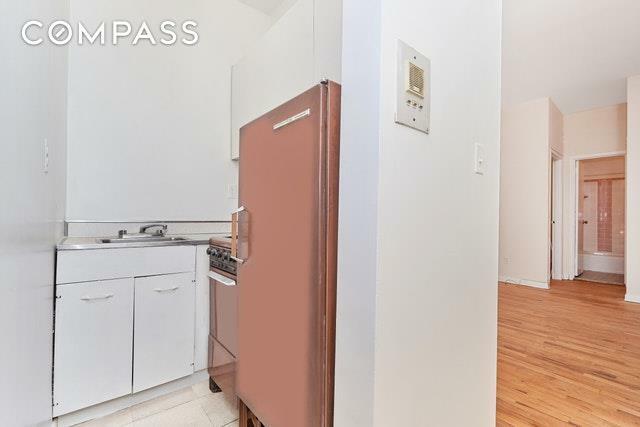 Nestled in the center of Morningside Heights, apartment 2H is located in one of Manhattans most charming neighborhoods. 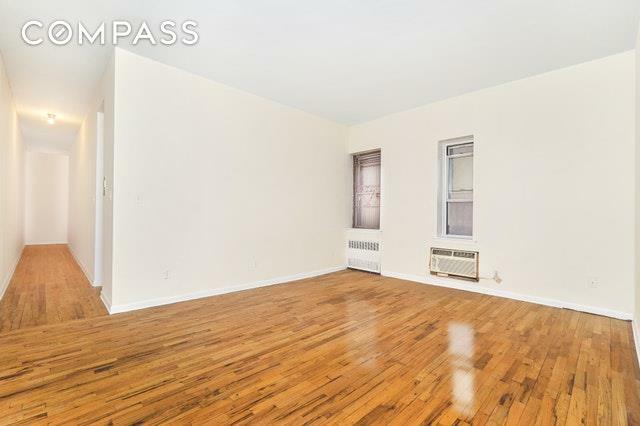 Being one block away from Riverside Park and immediate access to an array of shops and restaurants, makes 2H at 2790 Broadway the ideal Manhattan apartment. 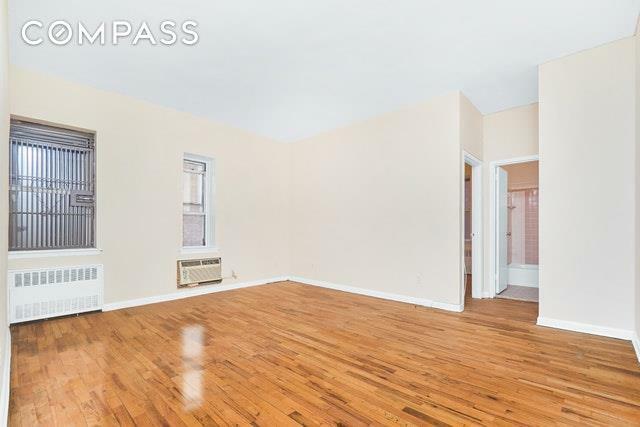 Conveniently located near Columbia University, this would be a great investment for students or professors, as the unit can be subleased for a non-restricted amount of time after the 2nd year of ownership. Residents have access to bike storage, common outdoor courtyard, resident lounge with pool table, and a laundry room. Cats are welcome with board approval. Gifting, co-purchase, guarantors, parents buying for children, and pieds-a-terre are all allowed. 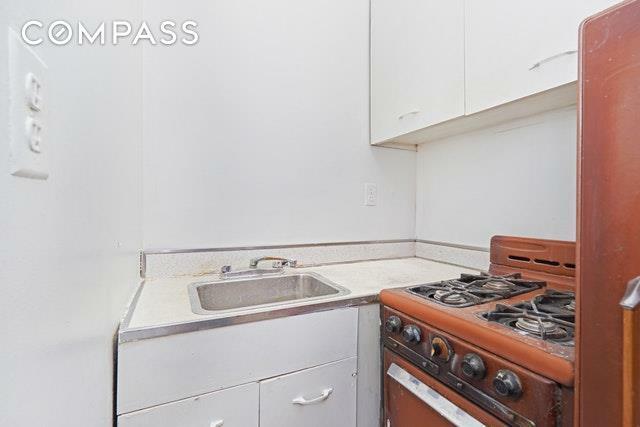 Generous sublet policy after 2 years.